Fox’s Empire is becoming almost as legally embattled as the Shakespearian, record-label-running Lyon family whose fate it chronicles. 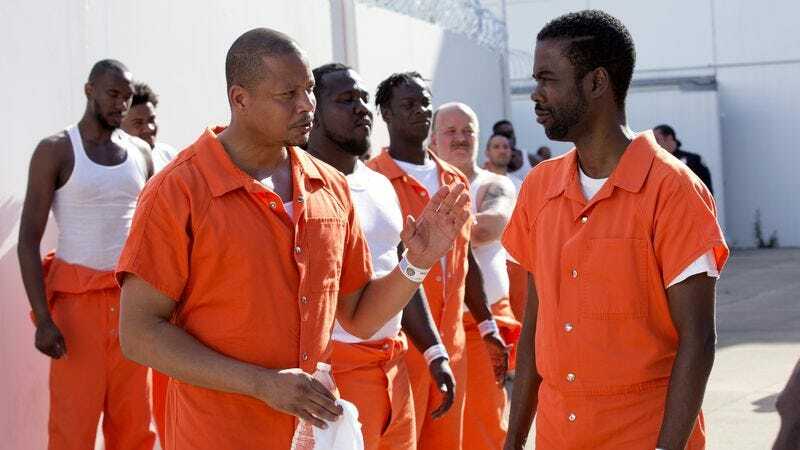 Besides the various troubles surrounding star Terrence Howard—and the accusations that the show’s fierce matriarch Cookie Lyon was based on the life of Detroit drug kingpin Sophia Eggleston—Fox’s hit drama is now being sued by the inmates of a Chicago-area juvenile detention center. Empire filmed at the facility for 14 days in the summer of 2015. It returns to Fox—provided it can ever make its way out of court—on September 21.